If you don’t spend all summer by the beach, do you really deserve to live in Perth? We’re not so sure. So, if you haven’t been ocean-side in a while, it’s high time you hopped down to Cottesloe Beach for some sun, sand and surf, as well as some delicious eats from The Beach Club. 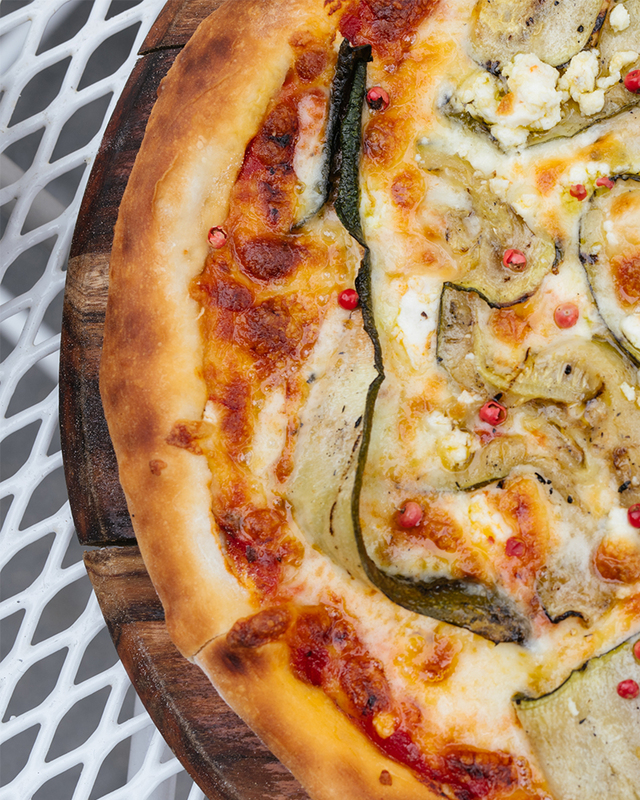 With a menu that spans from fresh, local seafood, to pizzas and woodfired delights, there is something to suit any summer craving. 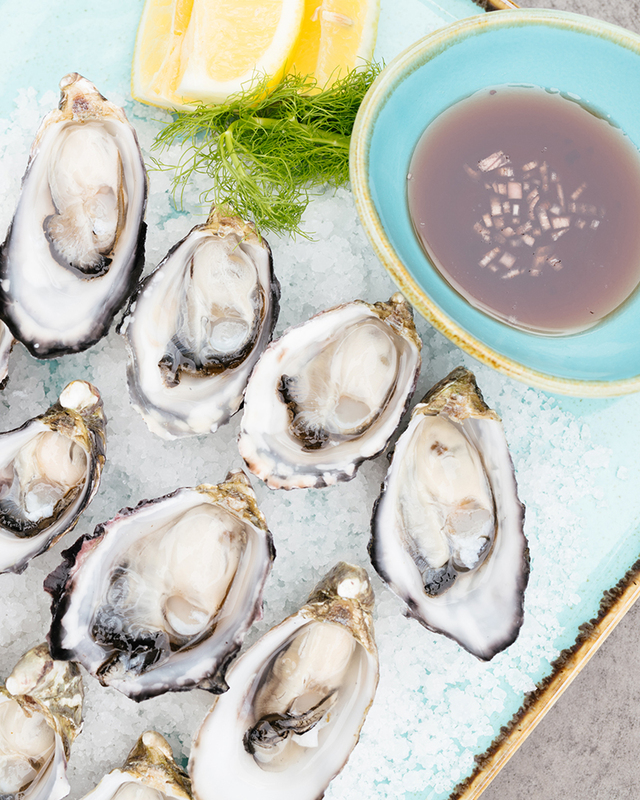 On the share menu you’ll find freshly shucked natural oysters with a raspberry mignonette, Exmouth calamari with chili sambal and kaffir lime, and Harvey Beef carpaccio with crispy nori and Japanese sesame. 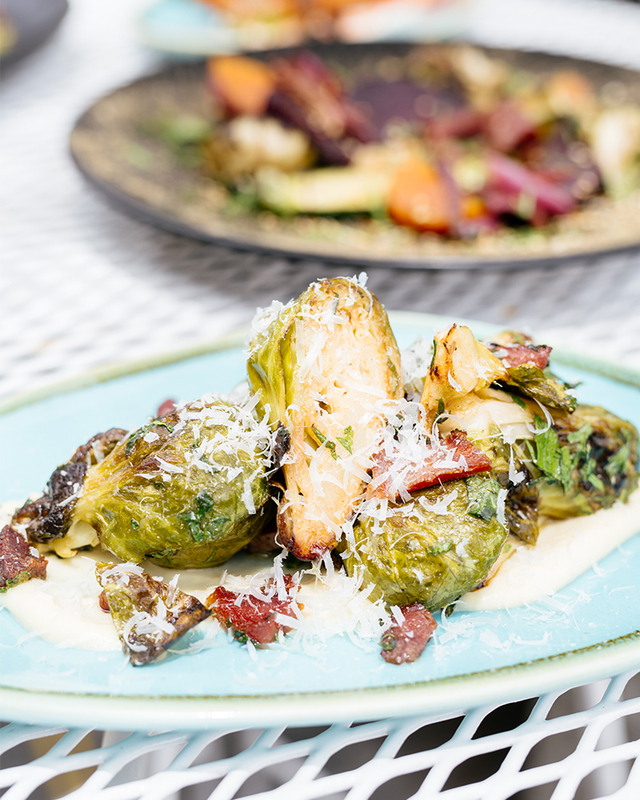 The small plates include delights like Brussel sprouts with cauliflower puree and woodfired Dutch carrots with sweet smoked paprika, honeycomb and labne. Our favourites from the larger plates menu include sustainable beer battered fish and rustic chips, Shark Bay king prawn linguini and the Cott burger. The woodfired selection is all about the protein. Think Rotisserie Mount Barker chicken with charred lemon and baby kale, NY strip steak with baby pepper chimichurri and a whopping 600 gram T-bone with duck fat kipfler potatoes and Peruvian pepper. Just be prepared to be sporting a food baby if you’re planning on a post feed swim (after 30 minutes, of course). The Beach Club wouldn’t have achieved legendary status without its extensive wine, draught beer and cocktail list. We’re quite partial to their carafes because the more the better is a rule we live by. They’re also serving four different spritzes—aka liquid summer—including The Club Spritz with mandarin, lavender, honey syrup, orange and grapefruit and the London's Calling with pink gin and prosecco. 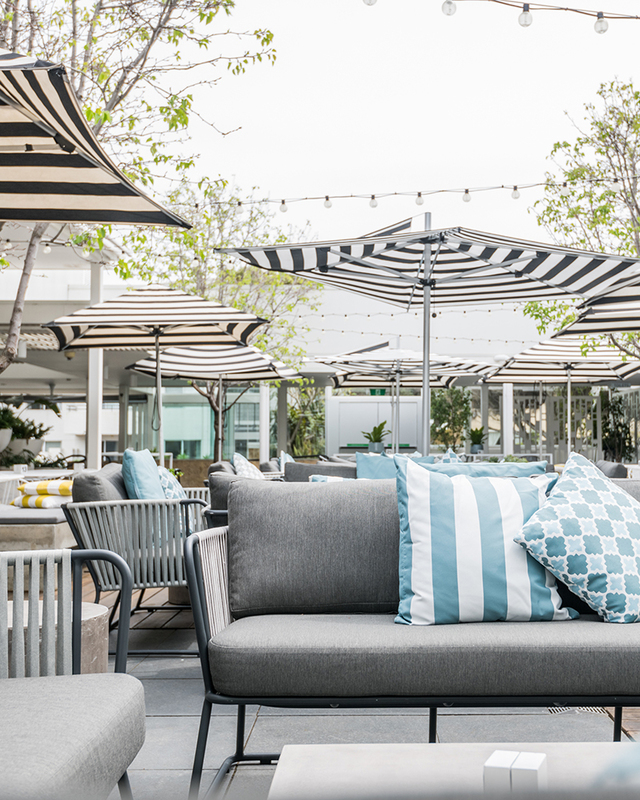 Grab a seat under a striped beach umbrella and settle in for a good time this summer. If you’re looking out for us, we’ll be the ones with one too many cocktail umbrellas in our hair. Editor's Note: This article was produced in partnership with The Beach Club. To find out more about who we work with (and why! ), read our editorial policy here.